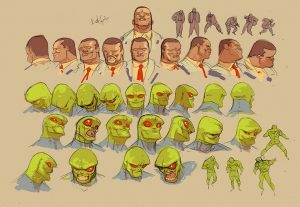 DC Comics Universe & December 2018 Solicitations Spoilers: An All-New All-Different Take Finds Martian Manhunter With A New Series! No Longer “Too Perfect”. 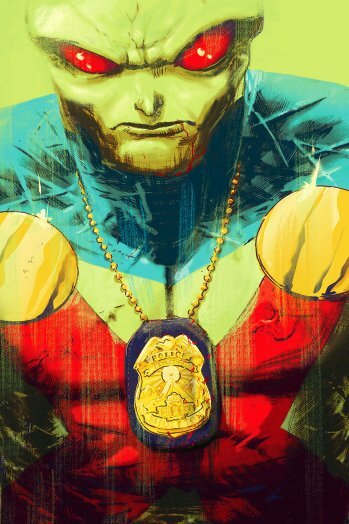 An All-New All-Different Take Finds Martian Manhunter With A New Series! No Longer “Too Perfect”. 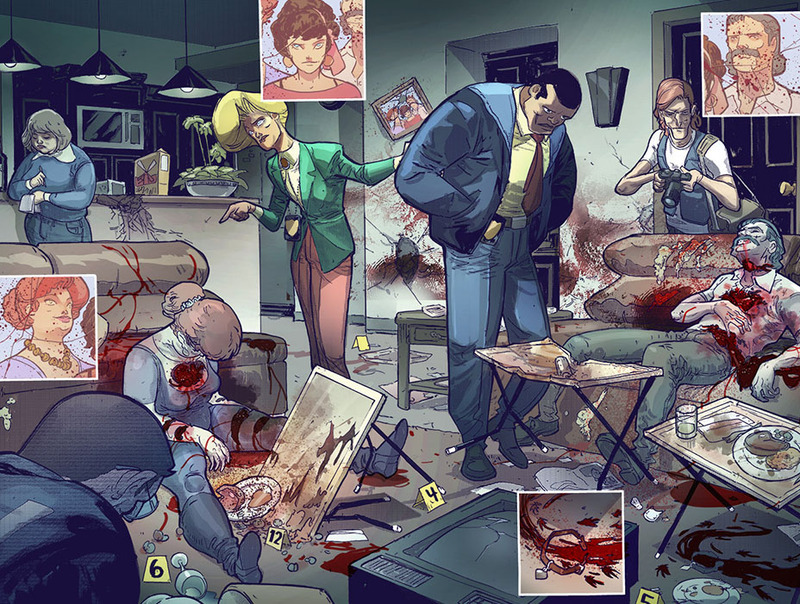 The ambitious new DC Entertainment comic book series from Steve Orlando and Riley Rossmo launches in December. 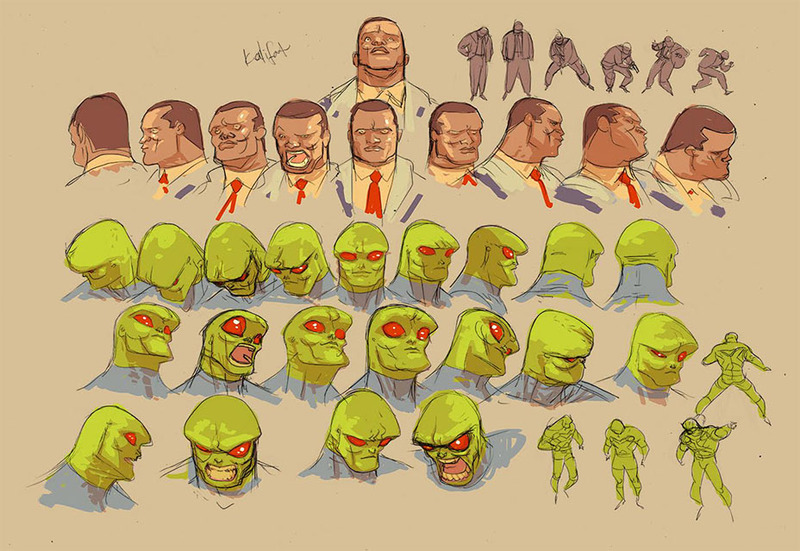 After more than 60 years, it’s time for J’onn J’onzz to finally learn who he really is, with DC Entertainment launching a new Martian Manhunter comic book series at the end of the year. The 12-issue series, the first time the character has headlined a title since 2015, will be created by Steve Orlando and Riley Rossmo. Best known to non-comic readers as a character in the CW’s Supergirl — and, before that, a mainstay of Cartoon Network’s Justice League and Justice League Unlimited — the Martian Manhunter, AKA J’onn J’onzz, debuted in 1955’s Detective Comics No. 225 and has been a permanent part of the DC Universe ever since. Pulled from his home planet of Mars by a science experiment gone wrong, the character used his powers to disguise himself as a human in order to solve crime and help his adopted planet both as policeman and longtime member for the Justice League of America. Check our THR for an interview with the creative team and more teases.